The Sedlec Ossuary also known as the Church of Bones is one of the most unusual chapels. The Sedlec Ossuary is artistically decorated by more than 40.000 human skeletons. 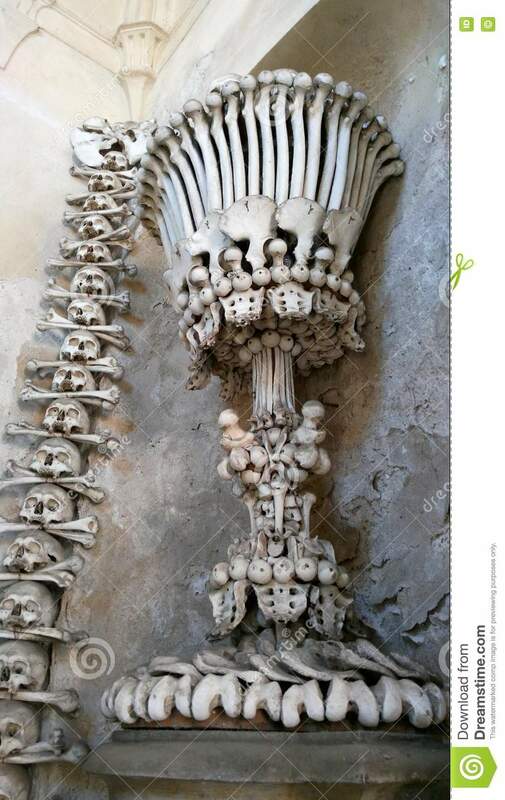 Thus it is also known as the Church of Bones or as the Bone Church.